Clean eating is possible all autumn when you plant a fall garden. Now is the time! 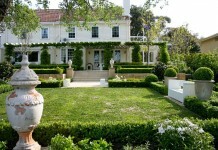 However, plan carefully before you start to plant. Clean eating is a lifestyle choice. It refers to the choice to eat well. Growers produce clean vegetable without chemicals or pesticides. They are healthful and fresh. Of course, the best way to ensure clean eating, is to grow your own vegetables. Naturally, planting your own fall garden allows you to control the quality of the foods you eat. With proper planning, it’s easy! You must first determine the approximate date of your first frost. Read seed packets carefully. Then choose plants that you will harvest before that first frost. Of course, some plants are more resistant to frost than others. Choose wisely and you will succeed. Kale is a favorite fall crop. It grows quickly and thrives though the first frost. Better yet, it keeps coming back when you harvest it. It is full of healthy vitamins. Also, kale is versatile. Serve tender, young leaves raw in salad. Because they get tougher as they grow, sautee larger leaves in olive oil and season with salt and pepper. Kale adapts well to many environments. 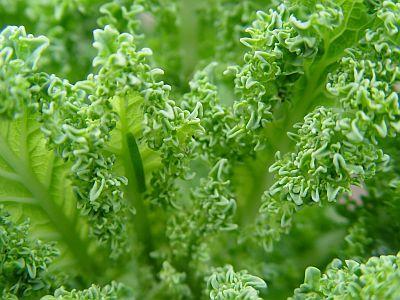 Therefore, grow kale either in ground or in a planter. Like kale, cabbage grows quickly. You will harvest it before the first frost. 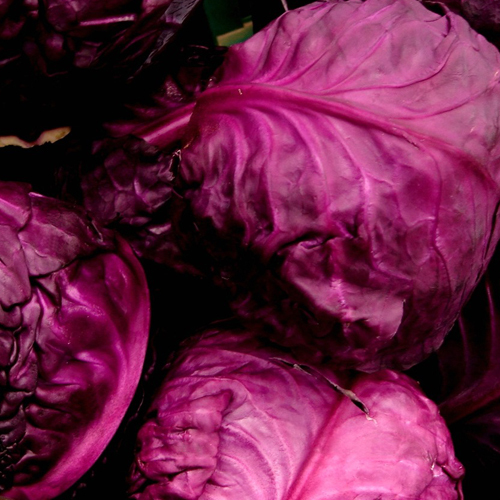 Use cabbage shredded and raw in a salad to retain the most nutrients. Cabbage represents clean eating at its simplest! 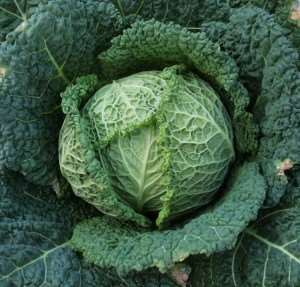 Although you can grow it in the ground, cabbage also thrives in a planter. Savvy gardeners plant a variety of vegetables. Work carrots into your fall garden. Let’s be honest. Clean eating often stare a plate of green food. 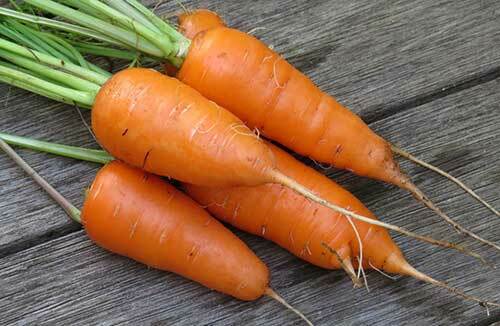 Carrots add vibrant orange to your plate and make your food visually interesting. Obviously, carrots are a root vegetable. This means that even if you do get an early frost, carrots will survive. They are safely cocooned in the warmth of the earth and ready for you to harvest. Spice things up a bit! 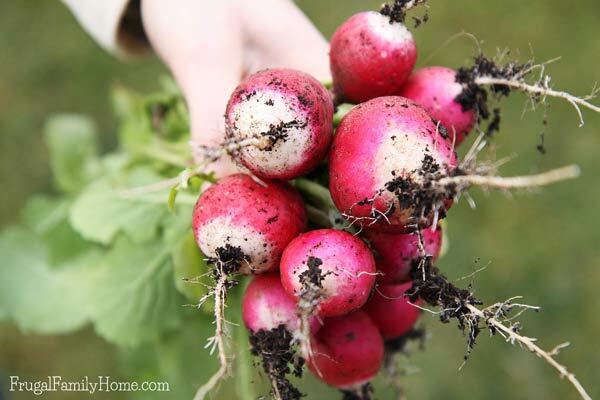 Add onions and radishes to your garden this autumn to provide extra flavor. In fact, most people love the zippy flavor of these favorite fall garden vegetables. Both radishes and onions grow in the ground or planters. Because they grow so quickly, you will enjoy the zesty goodness most of the fall season. Finally, consider planting herbs. Adding herbs to your garden this autumn provides savory flavors. Herbs grow quickly. For example, plant them in early September and you will harvest them in mid-October. Herbs are hardy. 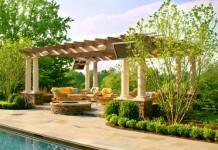 They also resist any pests that remain into the cooler temperatures. This means you can grow healthy herbs into the fall. Sadly, most herbs will die off with the first frost. However, if you harvest them they will continue to grow back. This gives you ample opportunity to preserve them. Oven dry your herbs in an oven on low heat. Or, make pesto and freeze it to use in the long winter months. 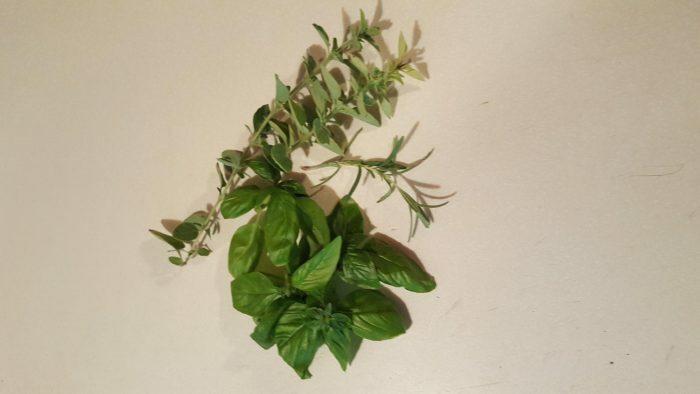 Growing herbs is easy. They grow easily in the ground. On the other hand, you can grow them in a planter and then move them indoors to a sunny window. 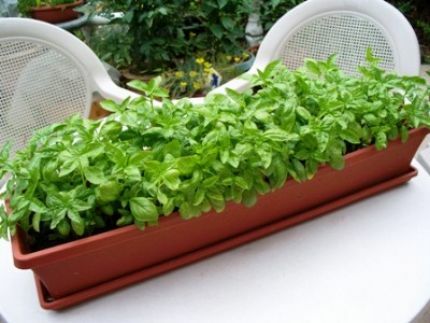 This will give you fresh herbs all winter long. 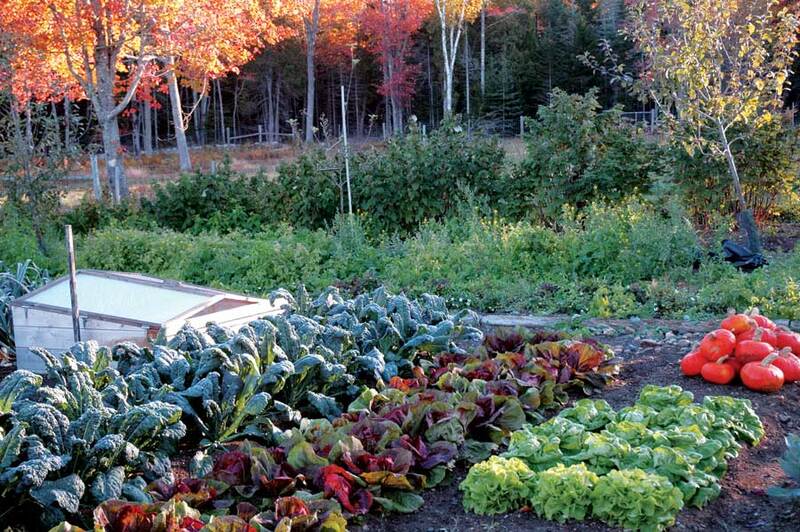 Contrary to popular belief, you CAN grow a fall garden. 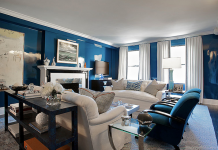 The cooler temperatures and still warm days create an optimum environment. Get planning now to enjoy clean eating into the fall. I am so doing a fall garden, I do have a question. 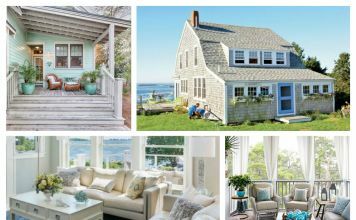 I planted a summer garden this year, can I utilize the same bed?